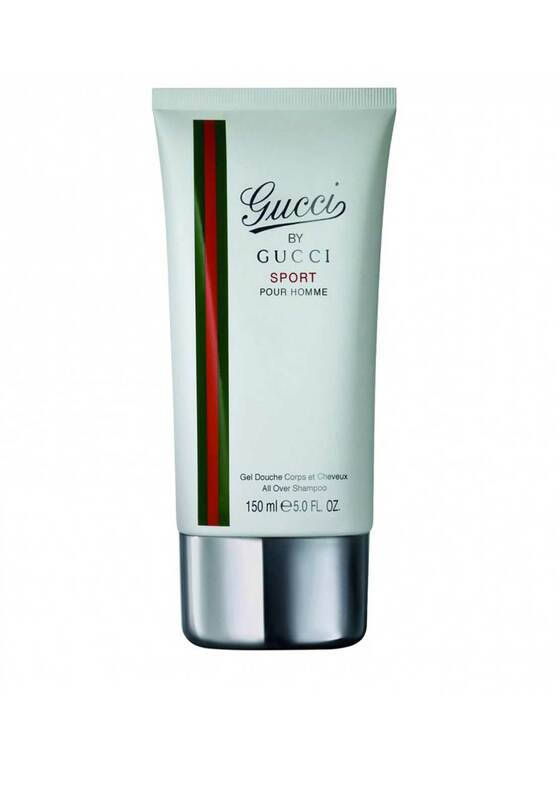 Gucci introduces, Sport Pour Homme all over shampoo that will leave you fresh and fabulous with its masculine appeal. It opens with citrus notes of grapefruit, mandarin and Cypress Heart, whilst cardamom, fig, juniper and berries give it a playful feel. At its base is patchouli vetyver and ambrette seeds perfect for everyday use to wash away dirt, excess oils and other impurities, from head to toe.